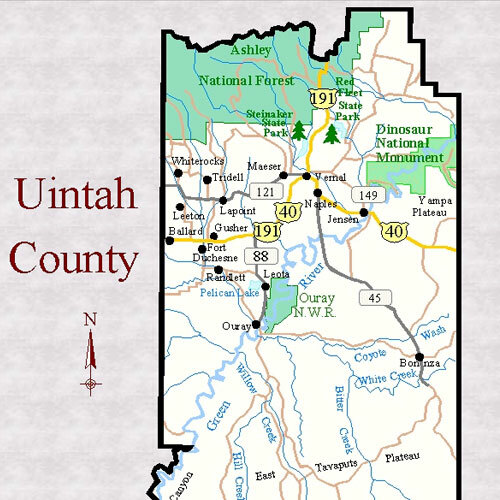 Experience Uintah County on any level using Google Maps. 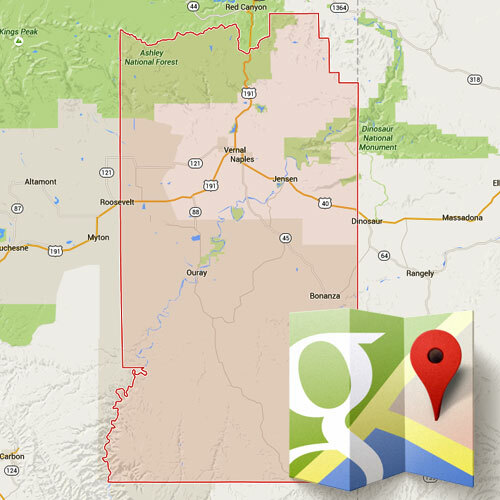 Easily find city limits, property boundaries, and much more. 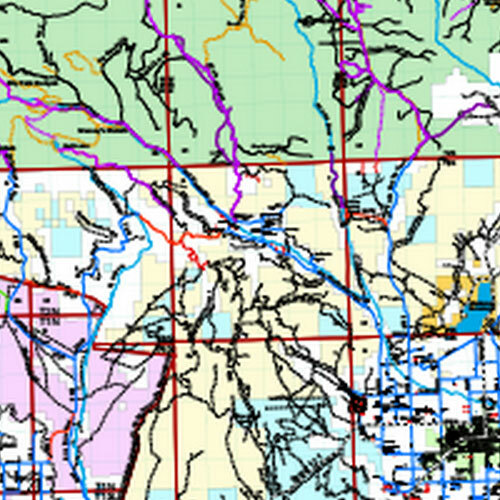 See all forms of transportation at a glance including private roads. 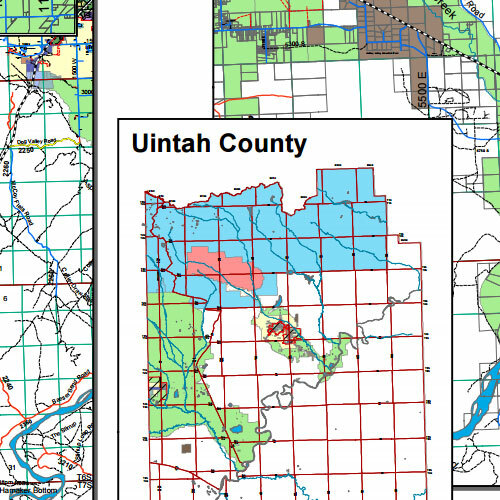 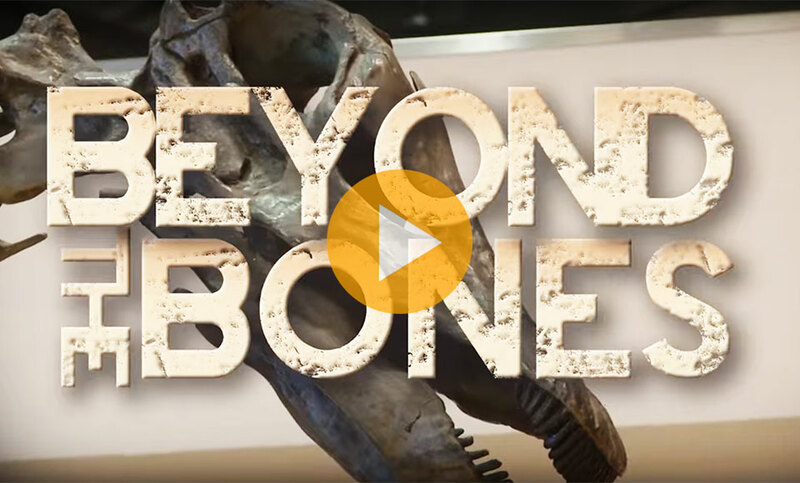 See the basic layout of Uintah County without all the fluff. 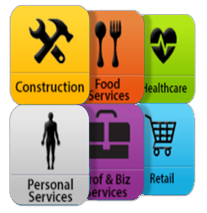 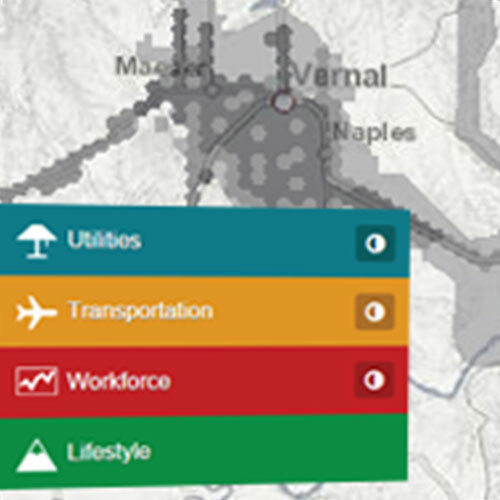 Find your next business location using infrastructure data.